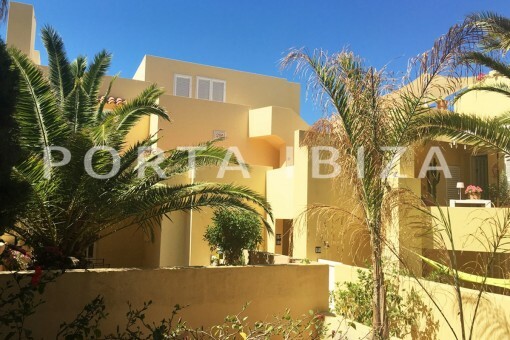 Porta Ibiza - your leading real estate agent in St. Eulalia! 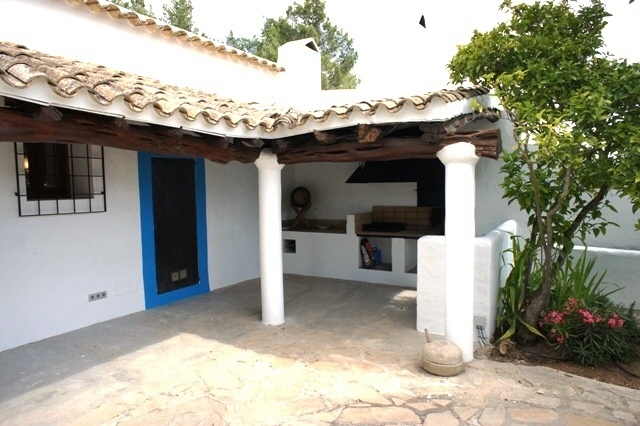 You are looking for a property for sale in St. Eulalia, or have a question regarding our real estate offers in Ibiza? You were not able to find the ideal house in St. Eulalia? Then please call us on +34 971 720 164, or send us an email to info@portaibiza.com. Our Porta Ibiza real estate agents in St. Eulalia will be pleased to asist and will help you find your dream property. Santa Eulalia is council district of the same called municipality, after Ibiza-town and San Antonio the third largest district. Beside tourist attractions as the marina, the beach, the large promenade and a large amount of restaurants and bars you find also significant historical constructions as the roman viaduct and the weir church Es Puig den Missa from the 18th century. The atmosphere in the 30.000 inhabitants counting municipality is very cosmopolitan.